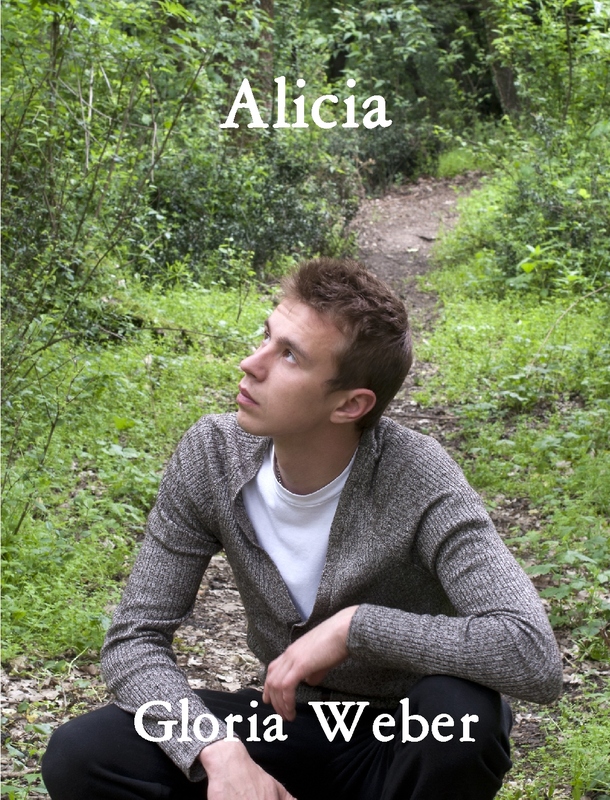 Leon has decided it is better to remain silent and accused of Alicia’s murder than admit the truth. The truth… well that’s so unbelievable it’s crazy. Not that Detective Dorndorf believes a word that comes out of Leon’s mouth. Dorndorf just wants a confession and figures dragging Leon to the last spot Alicia was seen might just pry it out of him. Will the detective’s plan work or will the truth come out? Gloria Weber lives in Ohio with her husband, son, daughter, and many pets. 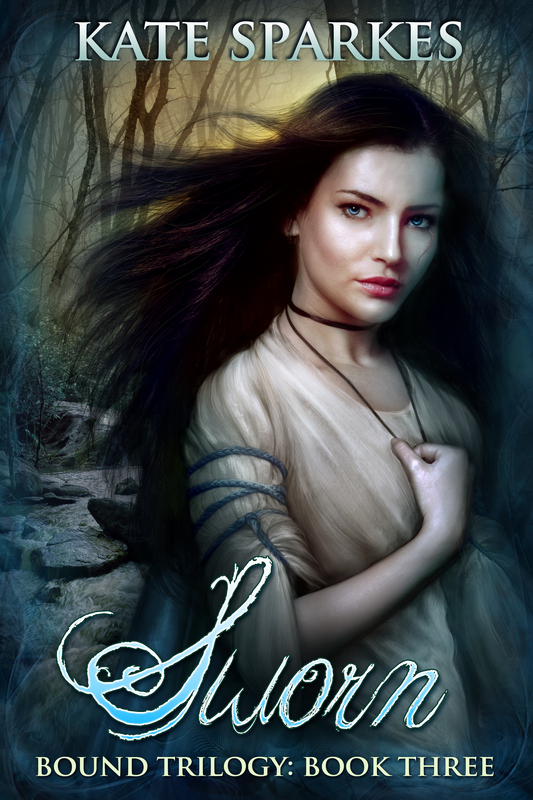 She has been writing for publication since March 2006 with over a dozen titles published. Her favorite letter is L.
Trying to explain magic is like trying to explain life, or God. At least, it is if you’re a character in one of my books. I, on the other hand, have inside information. And I’m going to share a little of it with you, at the request of a lovely reader. Those of you who are reading my books know some things, with more revealed in each book (because honestly, I find it dull to have everything laid out in exacting detail at the outset, with no surprises left). There’s more to come, believe me. Magic is a huge and wonderful challenge for a writer. 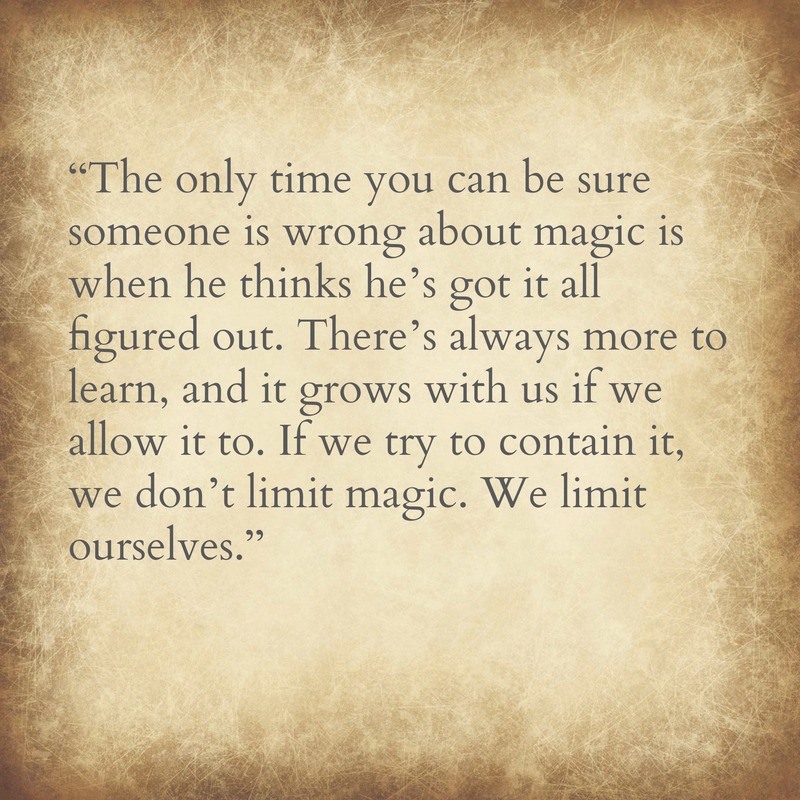 We get to decide what magic is, how it works, why it works and who it works for, what it’s capable of and (even more importantly) what its limitations are. We decide how much we’ll explain and how much mystery we leave. We decide whether characters will use spells or wands or potions or elements to control magic, whether magic obeys the laws of physics as we understand them, or whether it exists beyond them–and what that means for the world we’ve created. This is by no means an exhaustive examination of the magic system in the Bound trilogy, but it might answer a few questions. I’ll try to avoid spoilers, and warn if they pop up. Today we’ll look at Sorcerers and Sorceresses, and magic-users with that type of magic who don’t quite qualify at that level. I’ll be saying “he” because that’s how this sort of magic tends to skew, especially in Tyrea, but we all know that Sorceresses have the capacity to be every bit as powerful. Again, we’re only covering the basics here, or this will become a very long post, indeed. And we’ll focus on Tyrea, because there are factors that affect things in Darmid and Belleisle. The easiest way to think of magic is to compare it to electricity. Assuming the power bill is paid up and the house is well-maintained, you can plug a cord into the wall and get power. And it’s all the same power. Plug a blow-dryer in at a bathroom outlet, and it’s going to get the same juice as the toaster in the kitchen. Of course, the effects are quite different, aren’t they? Your blow-dryer’s not going to make you toast, even if you bring it to the kitchen. And you could try to dry your hair with that toaster, but I really wouldn’t recommend it if you don’t like soggy roots and the smell of burnt hair. That’s really the best way to think of natural magic skills, too, though it’s not a perfect analogy. A toaster was created to toast (I’m going to keep saying toast until it doesn’t look like a real word anymore. Toast). In the same way, a Sorcerer might have a natural skill with, say, fire creation. The Sorcerer will still have to work to develop that skill, but it will be fairly simple if he’s strong and puts the work in. It’s like walking. He has to learn, but it becomes second nature if nothing interferes. Now, not everyone in Tyrea has natural skills. Even if many people have the ability to channel a little magic, most people won’t have the capacity to use enough to have any effect at all on the world around them. They may not even be aware that the magic is in them. In fact, great and useful magic is rare–especially when monarchs have a tendency to off anyone who threatens them, but that’s another topic entirely. One fifty people might have middling magic, enough to make their lives easier and keep them healthier than most, but not enough to accomplish much in a practical sense, no matter how hard they try. One a thousand might be capable of great things, IF he has training. And the greatest magic is rarer still. So what happens when we move beyond natural skills? What about things like [BOUND SPOILER] Aren’s ability to change into an eagle? What about Severn’s mind-connection with a flying horse? These aren’t skills they were born with. They’re entirely learned. Going back to appliances: You could turn a toaster into a lamp by making modifications to it. It would run on the same electricity, and if the modifications are done correctly, it could work very well. Maybe not as well as if you’d just bought a damn lamp, of course. The same is true with magic. A developed skill can be quite effective, and with more practice comes mastery. But it takes much longer to develop a learned skill than a natural one, and it’s far more dangerous and difficult (TORN SPOILER: see Aren and Severn’s respective skills with fire for an example of this). And there are some things that can’t be learned, or that would be too difficult to bother with, and this varies between individuals. One person might pick up transformation after five years, another might still screw it up after twenty, or a hundred. Also, no one expects to pick up more than a handful of fully-developed skills (plus an assortment of unrefined minor skills) in his lifetime. You can turn that toaster into a lamp-toaster-BBQ lighter-bedwarmer-camp stove-battery charger, but at some point you’re going to find that none of the functions work properly because it’s a bit too… well, diversified. There’s plenty that can go wrong with magic. It might be bound, and therefore present but useless. If the power supply is cut off completely, the effects can be disastrous and far-reaching. Magic depends on magic to sustain itself, so if magical plants and creatures are removed from the land, the magic begins to die. And as stated in the books, picking up new skills has the added danger of unwanted effects. Sort of side-effects of attempting unfamiliar magic. These are unpredicatable, and can range from a slight drop in the temperature of the surrounding air (common, and thought to be related to unfamiliar magic requiring an energy catalyst), to bodily injury to one’s self or others. Even seemingly simple magic is not something to be attempted casually. Arrrrgh. There’s so much I want to tell you all, but this post is already getting long, and I’d hate to ruin any surprises. Okay, this has gone on long enough. Stay tuned for a shorter post on Potioners in a few weeks! Hey, guys! 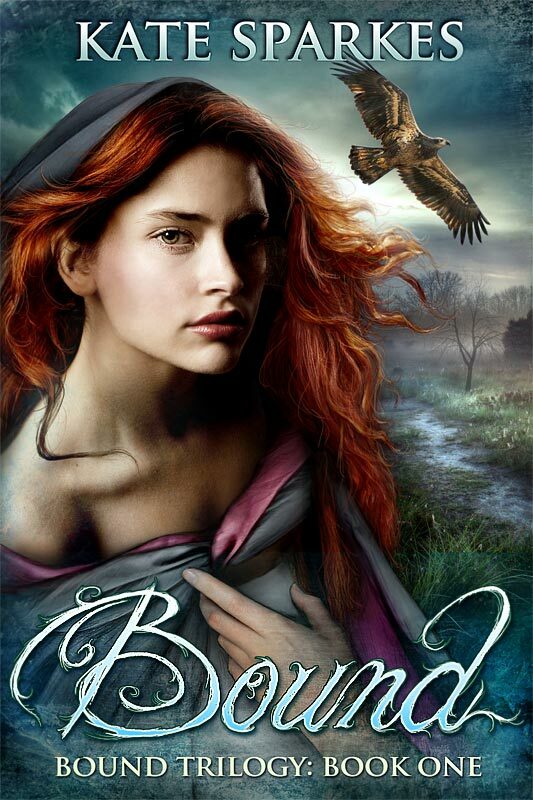 Teri Polen is hosting a giveaway for a signed paperback copy of Bound, so click on over and enter! 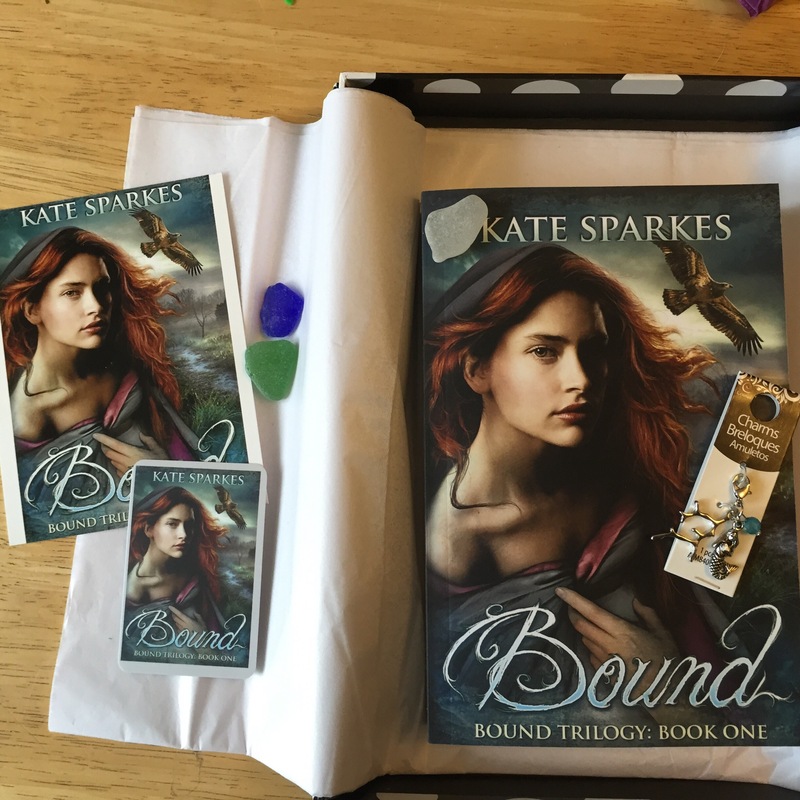 My first giveaway and what a way to start – a signed paperback copy of Bound, the first book in the Bound trilogy, by Kate Sparkes! 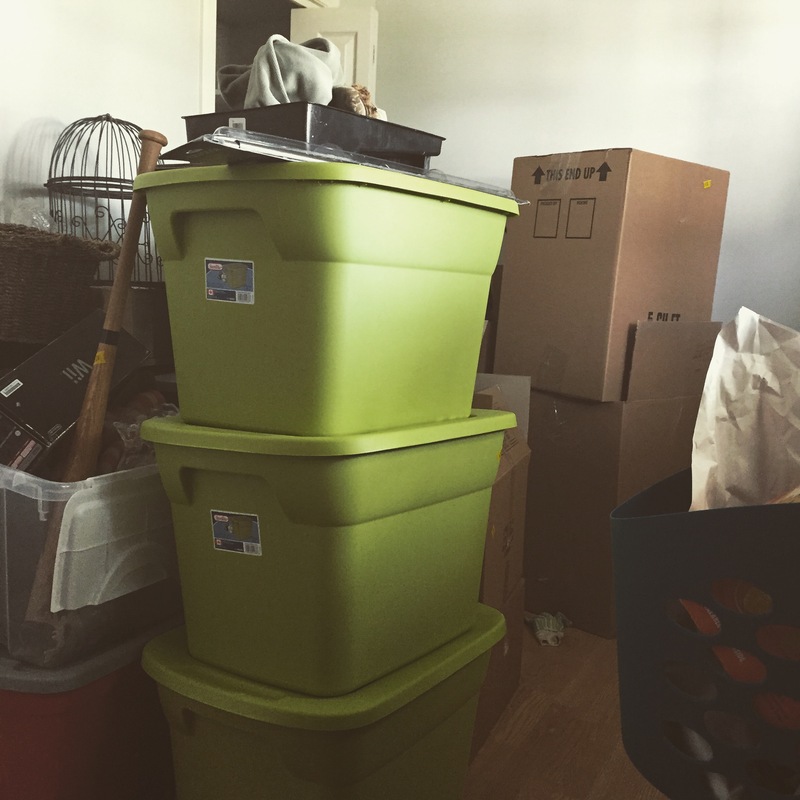 A few weeks back, I entered her One Year Celebration Giveaway, knowing it was outside the realm of possibility that I’d win, because, well – I’ve never won anything. 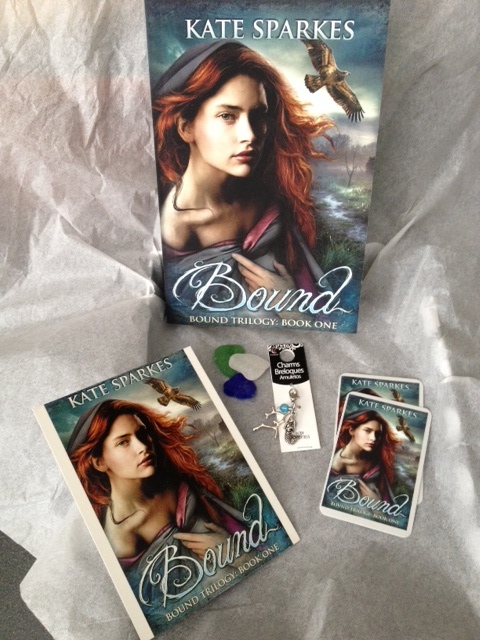 Apparently, the stars aligned, the cows came home, hell froze over, and pigs flew, because I won this signed paperback copy of Bound with some extra goodies thrown in. 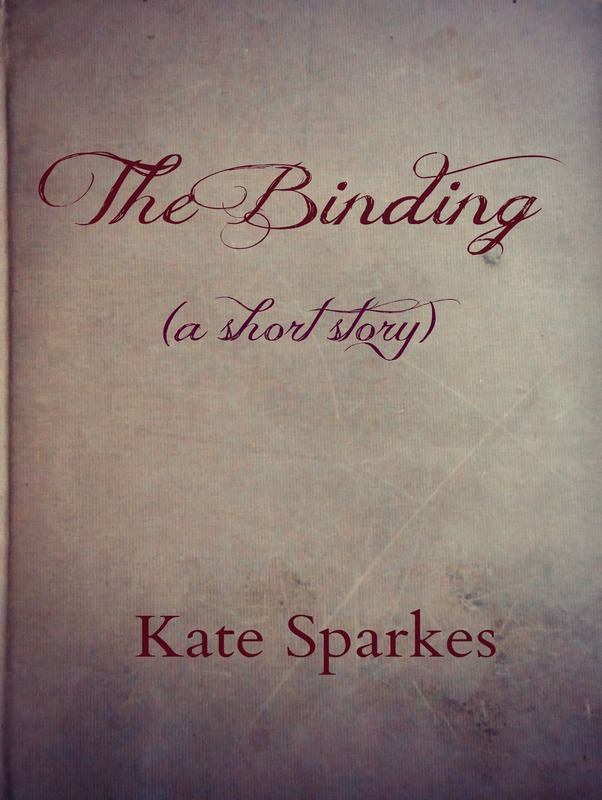 Since I’m already well aware of the awesomeness of Kate’s books, I thought I’d pay it forward and give someone else the opportunity to become acquainted with this utterly captivating series. 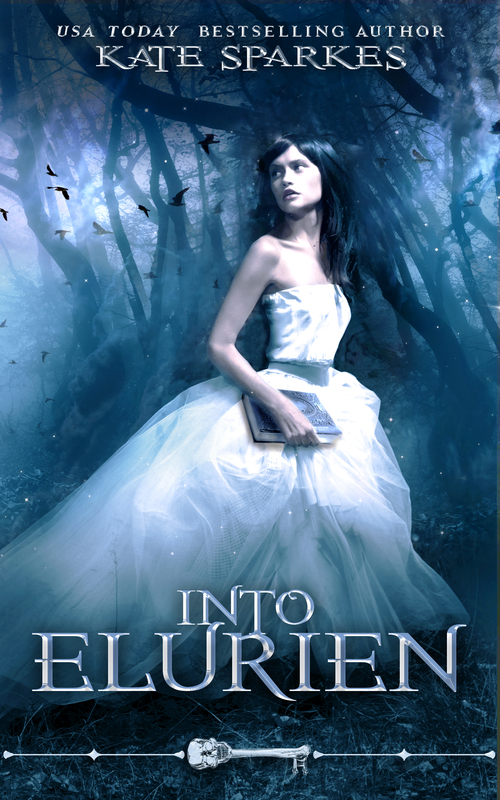 It has something for everyone – fantasy, magic, a strong female protagonist, dragons, mermaids, adventure, humor and romance. That’s what a guidebook would tell you about the city. The pretty things. The not-to-be-missed attractions. It might walk you through the gate quarter, which houses merchants and traders and craftsmen. It might outline various festivals occurring throughout the year, or might advise a visit to the temple of the Goddess, located in the inner city not far from the palace…which no up-to-date guidebook would advise you to visit without notice. Not these days. Not if you want a warm welcome. 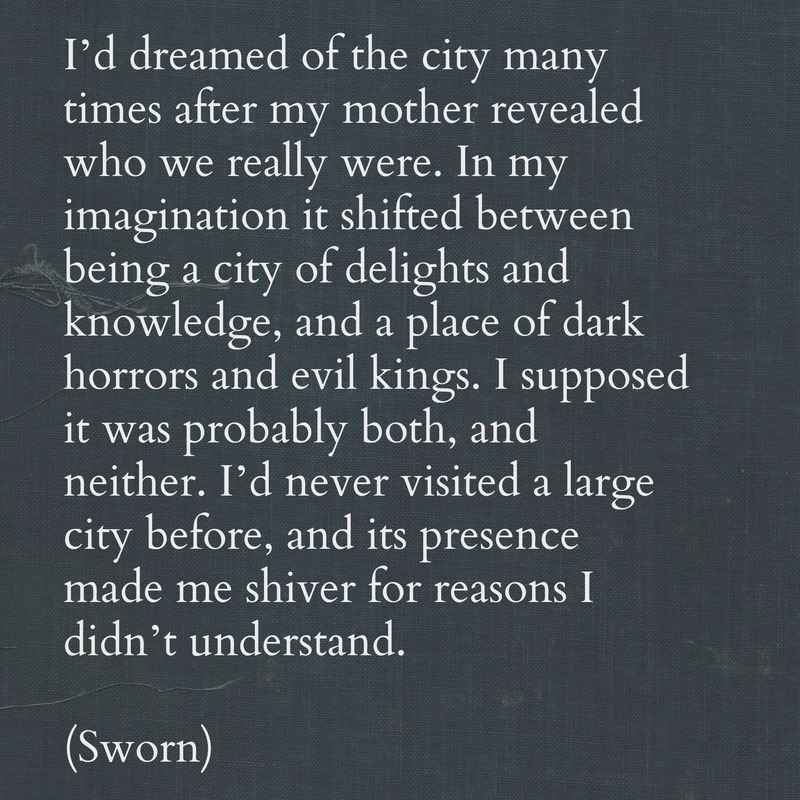 The truth is, a city is a being in its own right, and old ones have a habit of keeping secrets. Were you to visit the city on a quick business trip or a relaxing vacation, you wouldn’t see the north end of the city, where the Despair presses against the wall, held back by magic that’s effective enough to keep it from grinding the people’s spirits to dust…most days. You certainly wouldn’t walk down the North End’s filthy streets and see the criminals sent through the gate in that portion of the wall as punishment when a quick execution is too merciful. No, that’s a secret that the city keeps well, hidden behind twisting streets that seem to direct one’s feet back to more pleasant diversions. And pleasant diversions abound. The people of Luid, especially the wealthy, want for little. Some say it’s made them lazy, that even those who have magical potential don’t use it as they might. To master any skill requires study and hard work, and most remain content with whatever undeveloped skills they’re born with. Those who do develop it can be dangerous, of course. Perhaps that’s why the king keeps them close by, and keeps them happy. Every household, every shop, every citizen’s heart holds secrets. Secret fears, secret aspirations, secret desires and shames. On the surface, everything shines. Clean cobblestone streets, bright shop-fronts, smiling faces. Just tread carefully, visitor, and you’ll be fine. Raise your hand if you were waiting for this one. That commenter is not alone. For anyone late to the party, Kel is a mer man who befriended Aren when they were both children (though Kel may be a little older). Kel’s band of merfolk are secretive about the exact extent of their territory, but it definitely covers a portion of the sea in the north of Tyrea and several lakes in its interior, which they access via a magical system of caves. It was in the caves near Glass Lake that a young and adventurous Kel met Aren, who was almost old enough to be developing a chip on his shoulder. Kel was never one to pass up a challenge, though, and found the young human interesting enough that he decided to befriend him. Aren resisted at first, but few people have ever been able to resist Kel’s charms–certainly not a kid with no friends or family willing to show him the kind of affection that Kel tends to. I mean yeah, Kel’s physically attractive. Like… super hot. But that’s not what makes him appealing. You see, many merfolk have some level of ability to see beneath the surface of people. Not to read their minds as Aren does, but to see into what lies beneath the teeming, confusing, contradictory swirl of thoughts. He may not know what you’re worried about, but he’ll see the depth of your concerns. You may have built up layers of emotional armour, but Kel might see the fear beneath that, and see that it’s an act that you’ve been putting on for so long that you believe it, yourself. Not all of the merfolk are as perceptive as Kel, and even those who are don’t always care what they see. Some believe that a person’s actions are what matter, not what lies beneath. Maybe they’re right. Seeking out the bright spots in a person’s soul is a dark and sometimes dangerous journey, and not one that even Kel chooses to undertake with many people. But once in a while, he finds someone he connects with on that deep level, as though they were destined to meet. Sometimes he meets two of them in the same family, though with slightly different outcomes. And when Kel finds that connection, his loyalty goes beyond anything most of us have ever had the pleasure of experiencing. He might not be the flashy hero, bold and brave, rushing into battle–at least, not when we’ve seen him. But Kel has saved lives. And he will affect the course of Tyrean history. 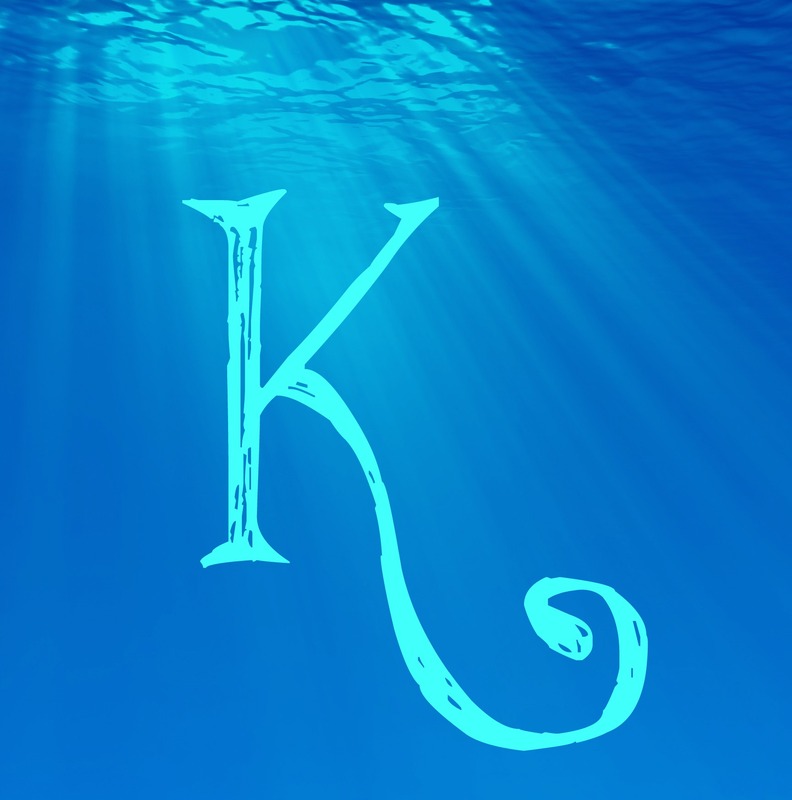 Fun Fact: Kel’s name was originally Kai, which means “ocean.” I changed it when I realized how many YA/NA books coming out right now have characters with that name. I think this one suits him a lot better, and I apologize to him for getting it wrong. Tell me: What character have you fallen in love with for reasons other than a hot body and a cocky smile?